This event currently has no spaces available. It is past the registration deadline. Innovate Award (VRC/VEXU/VIQC) Does not qualify for any events. Judges Award (VRC/VEXU) Does not qualify for any events. Download the free "VEX via" scoring app to keep track of event results and rankings and more in real-time on your iPhone and Android phones. Please download and reference the 1-page VEX Robotics Competition In The Zone game description. 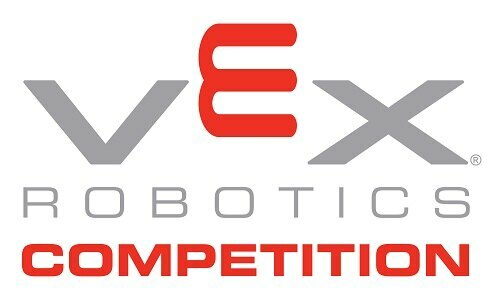 Please download and review the official 2018 VEX Robotics Competition Qualifying Criteria document for more information regarding qualification to your state/regional championship, national championship, or the 2018 VEX Robotics World Championship. 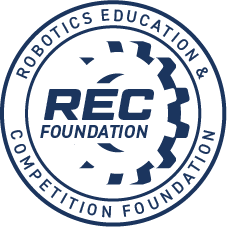 Due to the nature of costs associated with hosting events, Loyola Robotics is unable to offer refunds to teams that cancel their registration. However, please let us know if you are unable to attend so that we can better plan for the event. If, due to unforeseen circumstances, the event partner must cancel the event, 75% of the registration fees paid will be remitted back to the teams. If approved, refunds will be made within 60 days of the date of the event or within 30 days of when payment is received by Loyola Robotics, whichever is later. In the event of impending bad weather, Loyola Robotics will work with the host site to determine if the event can be held on the regularly scheduled day and time. If the event cannot continue on its original schedule, every effort will be made to either keep the event on the same day with an adjusted schedule or reschedule the event to a different date and/or location. Updates will be provided via email and posted to the event webpage on RobotEvents.com. Please park in the gravel lot located behind Knott Hall.